Will the Blockchain Technology Revolutionize the Travel Industry? The trending hacks and scams in the cryptoworld have caused distrust and disappointment in crypto enthusiasts. However, despite losing faith in Bitcoin or other cryptocurrencies, many still believe in the potential the blockchain technology has to revolutionize all existing industries. With its features of transparency, data security, compliance, logistics and process simplification, Blockchain stands as a backbone of cryptocurrency. Therefore, it only makes sense to embrace this technology where the business structure demands trust, secure data management and transparency. The travel and tourism sector is fragmented and complex. It faces numerous challenges in relation to finance, operations and also maintaining and protecting its customer base. Both ends of the travel chain, such as the tourists and the individuals providing travel, lodging or other services face various risks involved in the whole process. While some challenges are concerning, a few can become an opportunity for growth if tackled wisely. Using blockchain technology in the travel industry is an opportunity to overcome some of the major challenges faced by the industry. The platform for ticket distribution is known as JaCKET, that is short for Japanese Ticket. JCT token, which is used as a payment for ticket distribution and cash assets on the platform. The overseas visitors will reserve contents on the platform with issue of tickets, reservation of rights and managing future credits. Discover Japan, the most popular local magazine in Japan, will back the contents on the platform. Otaku, a media channel, will enable event reservations and purchasing and reselling of goods related to voice actors and animations. 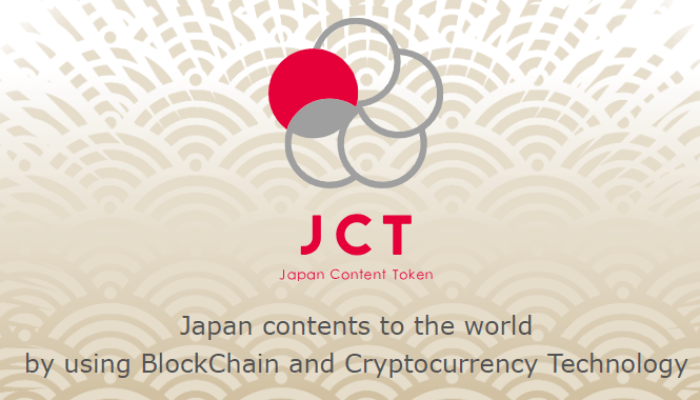 On the JaCKET platform, tourists visiting Japan can leverage Japan Content Token to buy and resale tickets, reservation rights and earn extra credits. The right to experience the contents will be converted to tickets which can be bought using JCT. This platform also provides a secondary platform where these rights can be resold at any price within a predetermined range. The content originators and providers will also receive some margins gained in the secondary market. JCT, an ERC20 token, is listed on global crypto exchanges like CYBEX, BITMART, and Fcoin. The JaCKET platform minimizes excessive liquidity of tokens in exchange markets through a mechanism of withdrawing tokens from the market depending on the platform usage. Cybex, an influential advocate of Blockchain industry, and Monstar Lab Inc holding various R&D centers globally, are supporting the management team. 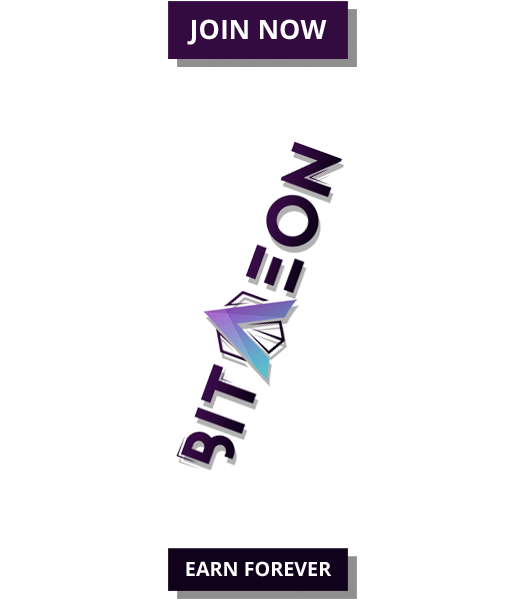 The Blockchain technology on the platform has three key features which are as follows: records focused on the clarification of the right holders, high level of security and decentralization based on distributed exchange technology and smart contracts based automated fulfillment of rights. Effective data of the JCT platform will be integrated into an Oracle. Settlements on the platform can be done with JCT and Fiat currency. 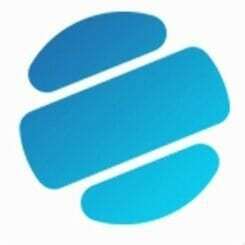 The platform has planned an AirDrop in three phases which began in 2018 with the last phase to be in the spring of 2019. The JCT coin is valued at USD 0.213397 subject to a daily change in the market. The token was issued in August 2018 as per the project plan. The maximum number of tokens circulated will be 30 million out of the total of 180 million tokens. The project intends to raise funds from founding members and their supporters, and not from general investors. 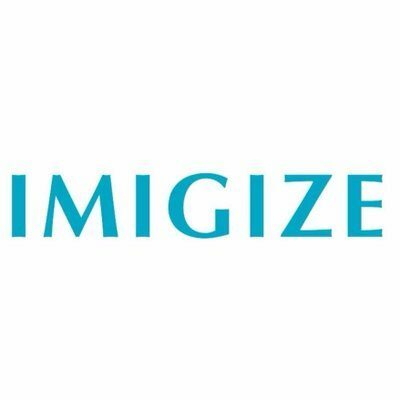 The project is backed by a strong development and management team that have in-depth experience in both the travel industry and blockchain technology. JCT seems to have a great potential to achieve success in the crypto world and is worth investing in.